Are you guys familiar with the Portable North Pole? 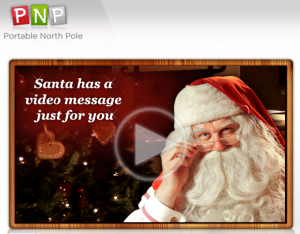 It is a free service that sends your kids a custom video message from Santa.This is the third year we have done it, and my kids really enjoy it. You upload a couple of pictures and put in a few basic details and that’s it! I know there are lots of other ways to connect with Santa.What do you guys usually do? Kindergarten This Year or Next? Love it! 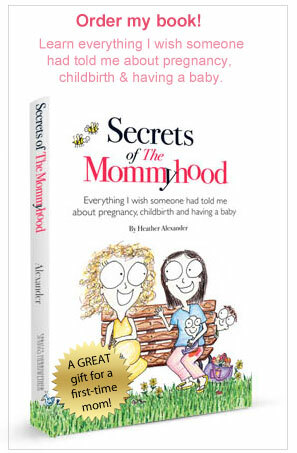 Sent one to Simone already, she was very nervous to see what list she was on! Oh, it turned out to be the “nice” one! Awesome! Charlie is totally on the naughty list this year. (Sorry kid, but you earned it). I hope he handles it well and it improves his behavior. I guess we will see.